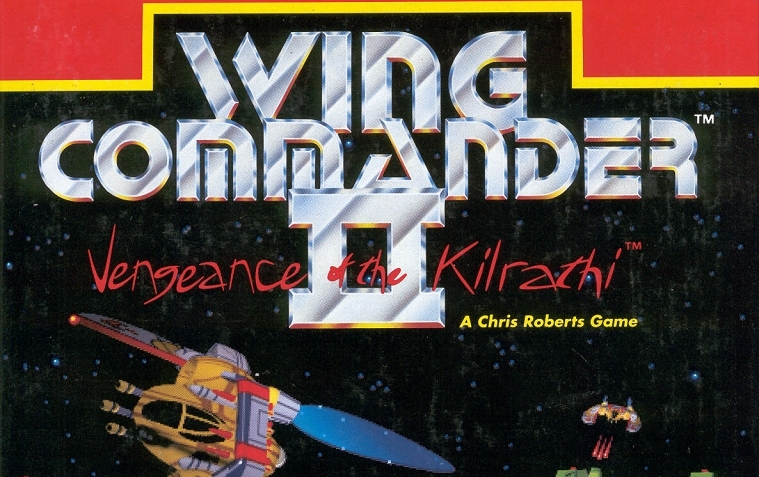 This week it’s a guest podcast about the “Wing Commander” games. Joe from the “Upper Memory Block Podcast” is joined by Brian from the “Space Game Junkie Podcast” to talk all about “Wing Commander II” and other games in this classic series. I do miss the “Wing Commander” games and these guys have a fun talk all about the games. There is a brief bit of adult language in this show – just so you know. Next week will be big, show number 700 and I’m going to stream a LIVE show on Twitch again for that. Probably be on Sunday, September 30th in the afternoon (watch the Facebook Group for details HERE). You can find me on Twitch as Ricotrek HERE. You can support the podcast via PATREON HERE or Paypal HERE. Thanks for listening and have a great week!